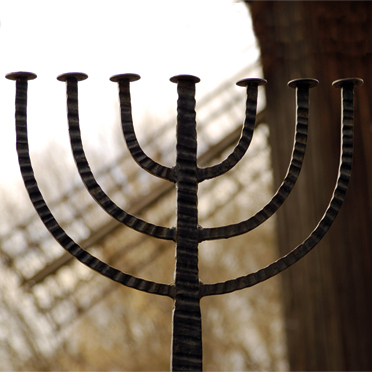 Jewish Heritage has been an integral part of our trips since we first began arranging custom itineraries. We have built up a network of hand-picked local guides with a deep knowledge of the history of the Jewish communities in Spain and Portugal. With them uncover the centuries-old and often complex Jewish history of Spain and/or Portugal. 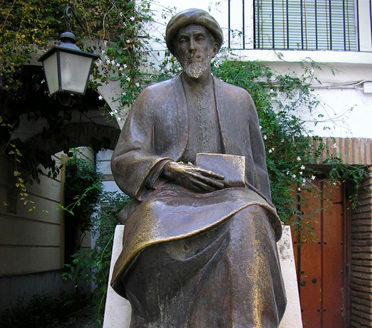 Jewish architecture, former jewish calls, juderias and synagogues and newly opened sephardic museums all help piece together how the sephardi community lived, worked and worshipped before expulsion from spain and portugal in 1492 and 1496 respectively. Jewish heritage is present in villages and towns all over the Iberian Peninsula from the best known examples of Toledo, Cordoba, Girona, Belmonte, Tomar to other sites in Segovia, Lisbon and Porto. We work with a handful of Jewish guides who take you on a journey, from the role played by the Jews in establishing and maintaining Al Andaluz as the major economic and financial power of the age to the historic mistake of sending Jews into exile. 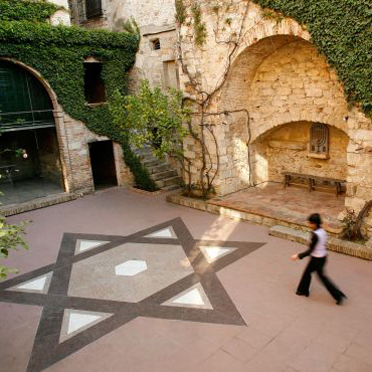 In Barcelona, we also work with a fascinating lady who offers a unique insight into the Jewish community of the past and present. 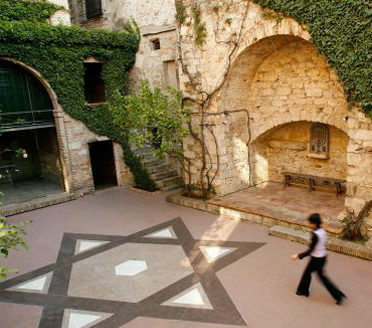 She works to connect Jewish past with today’s Jewish life in Barcelona and Catalonia, is active in the local Jewish community and an advocate for Jewish heritage protection. She collaborates the World Monument Fund Jewish Heritage Program and her work has earned her recognition as an activist in this field. 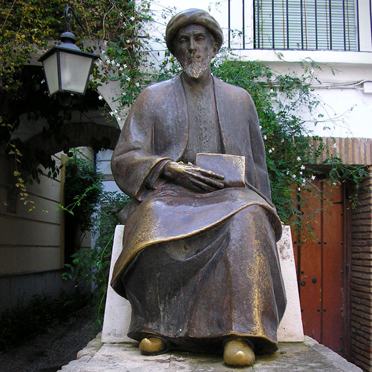 Up to 3.5 million people around the world are thought to have Sephardic ancestry and in the last few years, both the Spanish and Portugese government now grants citizenship rights to descendants of Sephardic Jews expelled from the country five centuries ago, without being required to move to Iberia and/or renounce any other citizenship they may have elsewhere. 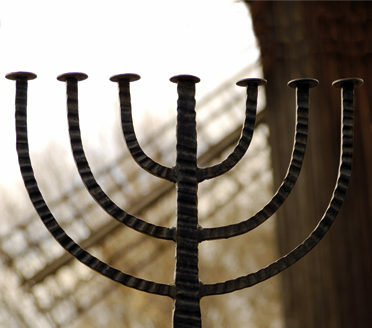 Whether you’re looking to explore your ancestral history or simply seek to learn more about Jewish Heritage in Spain and Portugal, we have the connections and guides to make it happen. We took your recommendation to stop at Hervás on our way from Salamanca to Mérida, to visit the section of town that was formerly the Jewish community. There we found a small shop selling ´Pastas Judias.´ The owner is Abigail Cohen, who immigrated to Spain 12 years ago from Israel after falling in love with Hervás. We had a lengthy and interesting conversation…thank you for steering us there! Each of our guides were warm and knowledgeable and flexible, and when they saw the depth of our interests, they humored us more by telling us more and spending more time with us. Special mention must be made of the guides we have had – Carlos, CC, JT, RD, RC and NB. They were great companions and we feel we have made some great friends in Spain. They were just so generous with their time and conversation. Their knowledge, but more than this their openness and honesty really gave us an insider’s view of how Spain thinks about the past, present and future, during difficult times. We were always sorry to see them go at the end of each tour. Just beautiful people and easy to forget they were doing a job. JT and RC in particular went out of their way to be there for us outside of their scheduled tours. They are all so passionate and patriotic for their cities and country. I loved the way they shared their stories. Our guides were outstanding. We learned so much, had wonderful conversations with each and every guide, were able to ask all the questions we wanted and had thoughtful, in some cases, quite profound conversations. Each was so well informed, so knowledgeable and so anxious to teach us and show us as much as possible. We really fell in love with Spain!